Dentistry for Life is committed to ensuring our patients have excellent oral health, with an emphasis on preventative care. There is now strong evidence of the link between oral health and general wellbeing. 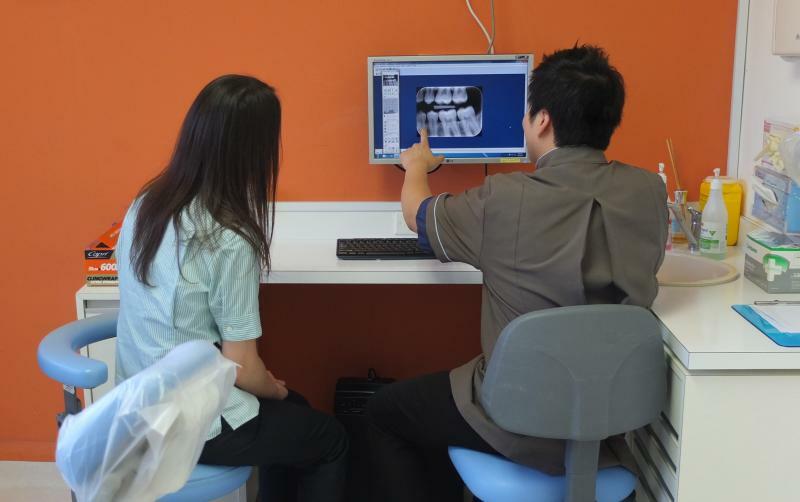 Thus we believe regular dental examinations and maintenance are essential for the early diagnosis and management of issues that could potentially cause problems in the future. Early detection of problems usually results in simpler and more conservative treatments, which in turn means time and cost savings. As the saying goes, ‘prevention is better than cure’. Our usual suggested protocol is six monthly check ups and regular scale and cleans. Digital xrays may be necessary to check in between the teeth and around existing restorations where it can be difficult to see directly. Without an x-ray, problems may go undetected until they are more serious. We can then provide an explanation of the dental condition and treatment options available so that an informed decision can be made. We individually tailor treatment for our patients to provide the most suitable personalised care.